Ontario workers often spend hours behind the wheel on their drive to and from work. That drive comes at a cost. 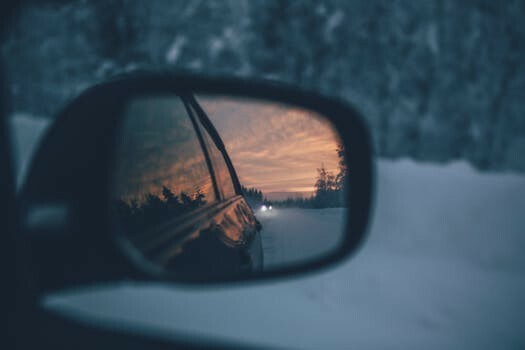 Driving in the dark during our long Canadian winters threatens both driver and all he meets on the road. For the scoop on drowsy driving, catch our latest Martin Law Blog right here. Don't be asleep at the wheel.